Humanity is on the verge of extinction! Forced to live in fear behind massive walls or be food for Titans. Humongous humanoid creatures who eat humans like picking grapes from a vine. 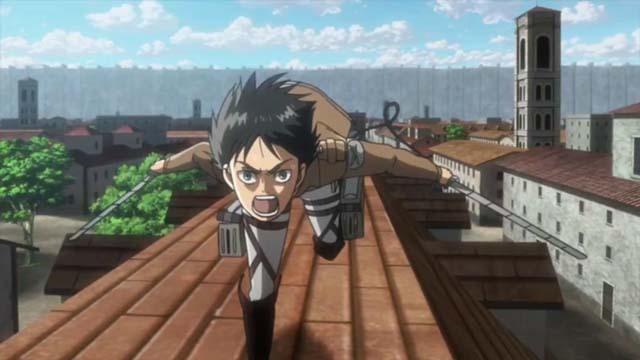 This weeks Anime revolves around the adventurers of Eren Jaeger and Mikasa Ackerman. 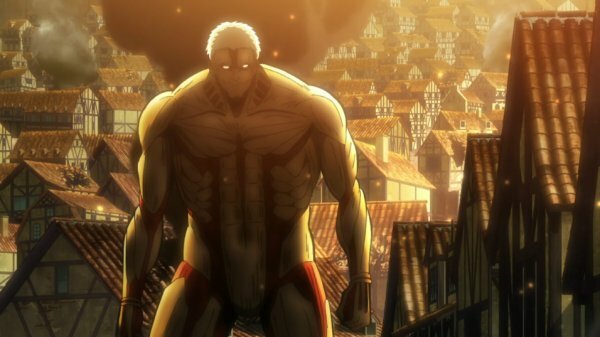 After witnessing the destruction of their homes and the death of Eren’s mother, he vows to get revenge and kill them all. This is a new anime part of the Spring releases that Tony (Romedeth) talked about in the forums. With 4 episodes in I’m hooked. This show starts off slow but not so slow as to you don’t want to watch but to where you are asking for more right away. The character development is on point and the writers and animators capture the emotion needed to tell the story well. The story holds no punches back and gives you every type of character you would find in normal society. You have cowards, slackers, privileged, and the motivated. I felt the emotional attachment to Eren’s cause and need to seek revenge on the Titans. I also felt the loyalty and protection that Mikasa Ackerman has towards Eren. As the story goes along you get introduced to more characters and get to know their personalities and how they will affect this show. I recommend this anime if you are looking for something new to watch. It starts off slow but builds as the episodes go on. 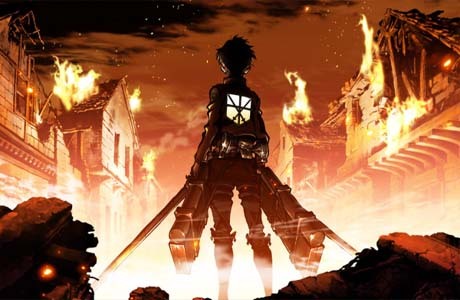 If you like deep character development interesting story, and action then Attack on Titan is a good show to start following.